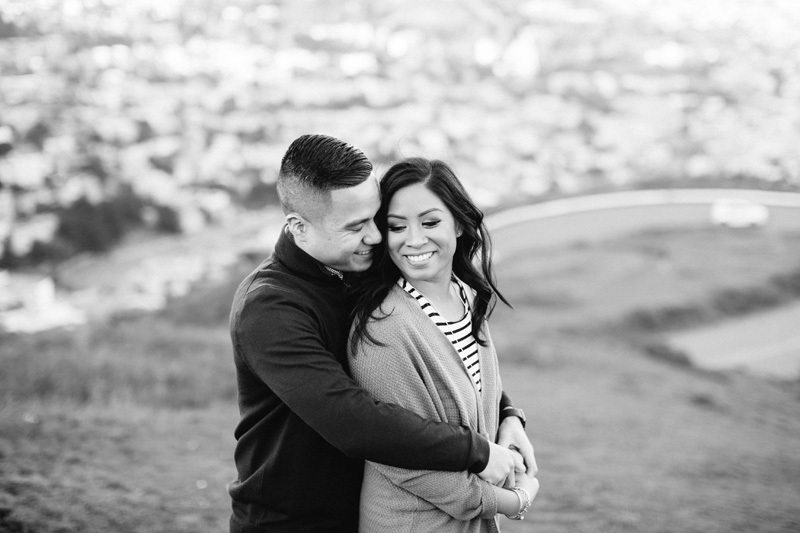 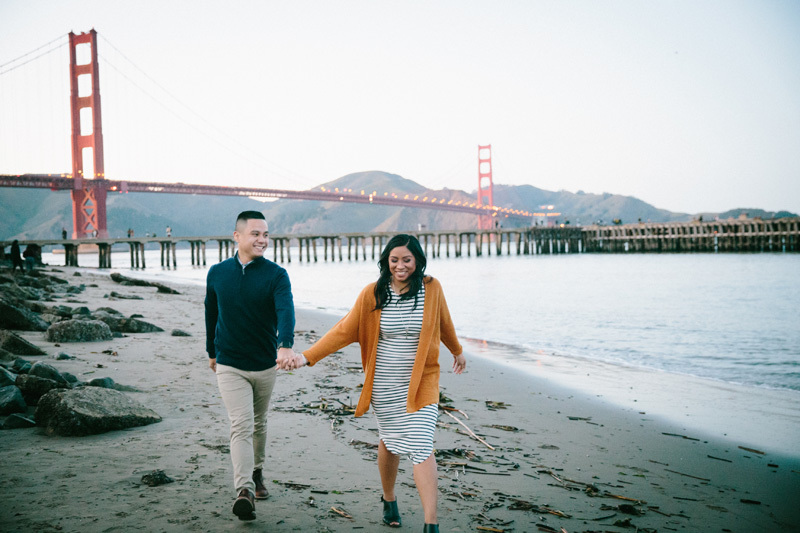 Amanda and Philip met and fell in love in San Francisco, so when it came time for their engagement session, we knew we had to go back to where it all began. 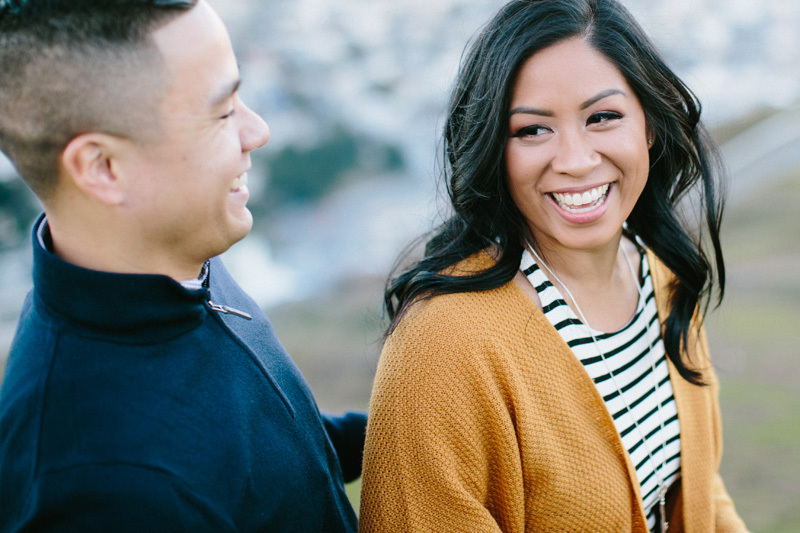 We spent the day exploring their old stomping grounds and talking about their upcoming Seattle wedding. 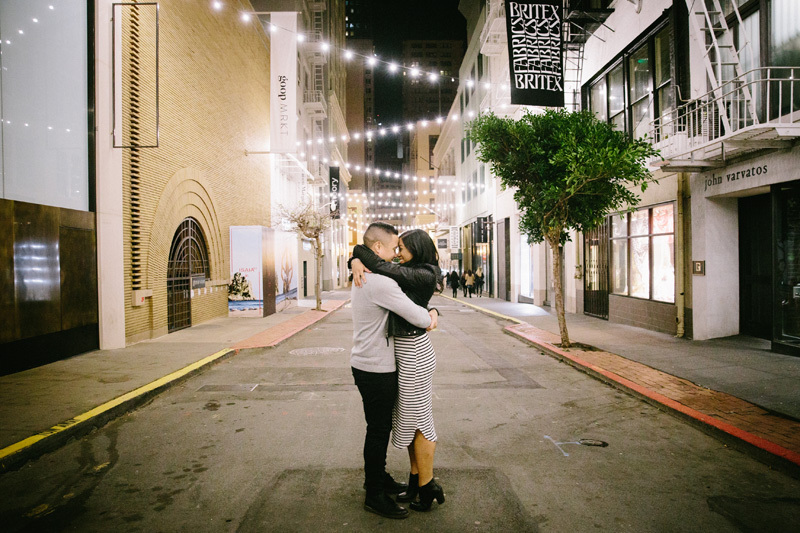 I loved hearing their stories and seeing the city through their eyes. 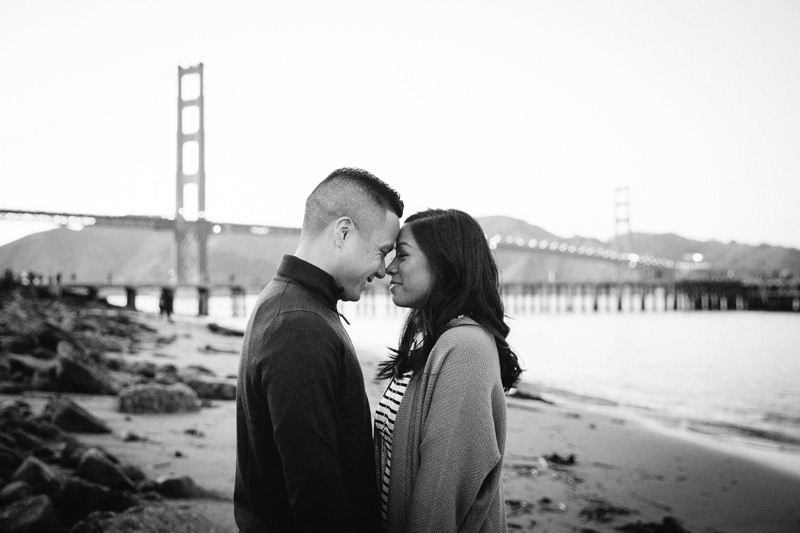 This trip was such a treat for me and I'm so thankful to have this beautiful couple in my life.